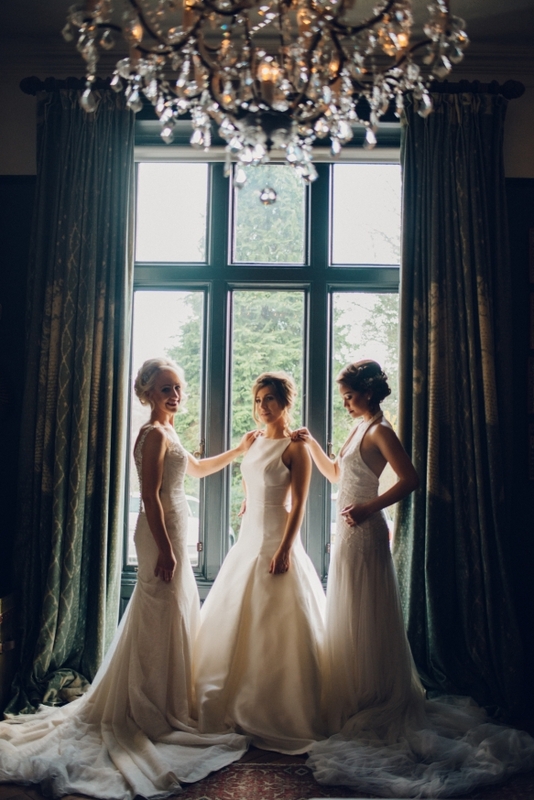 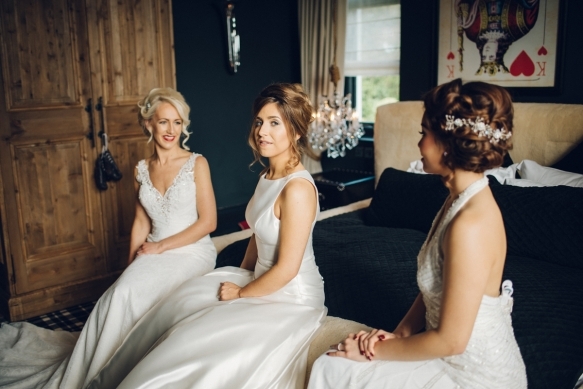 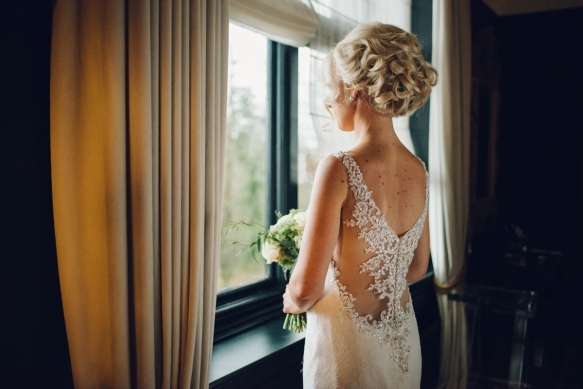 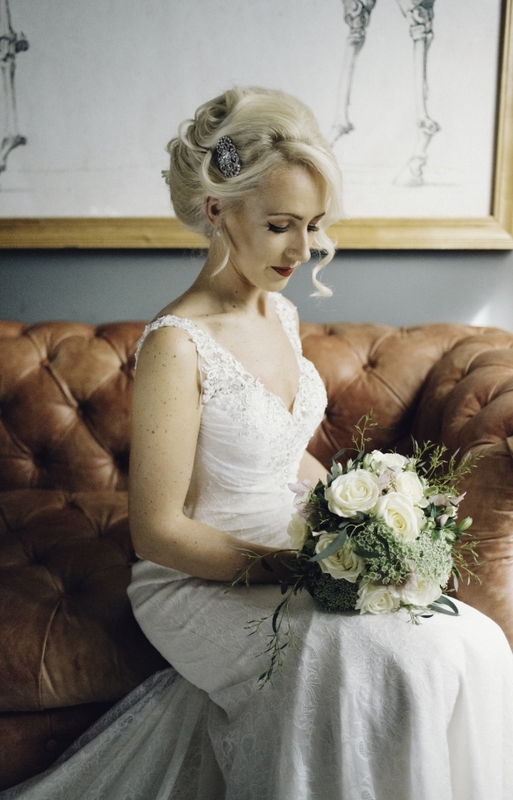 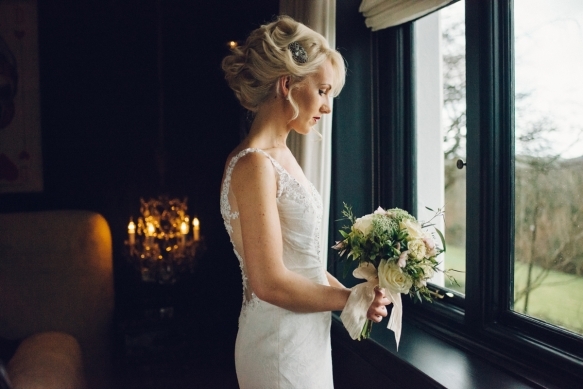 For brides seeking that all-important hair and make-up inspiration for an effortless, yet striking 'you', then prepare to swoon at these gorgeous looks specially created by Plymouth's spa pampering specialists, Fox House Retreat. 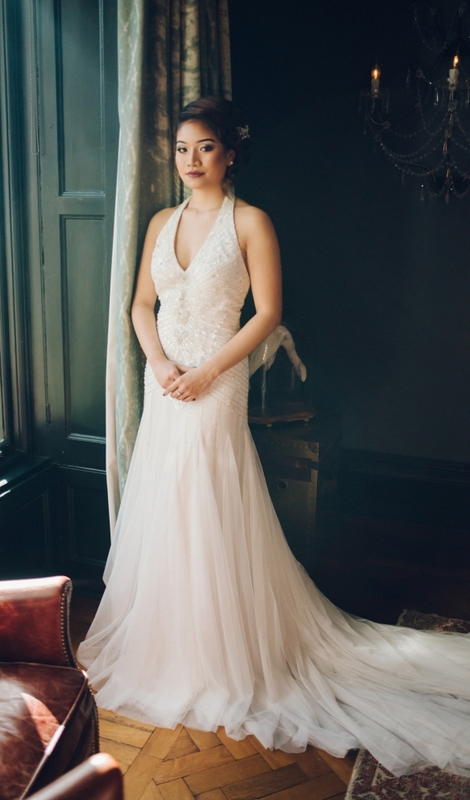 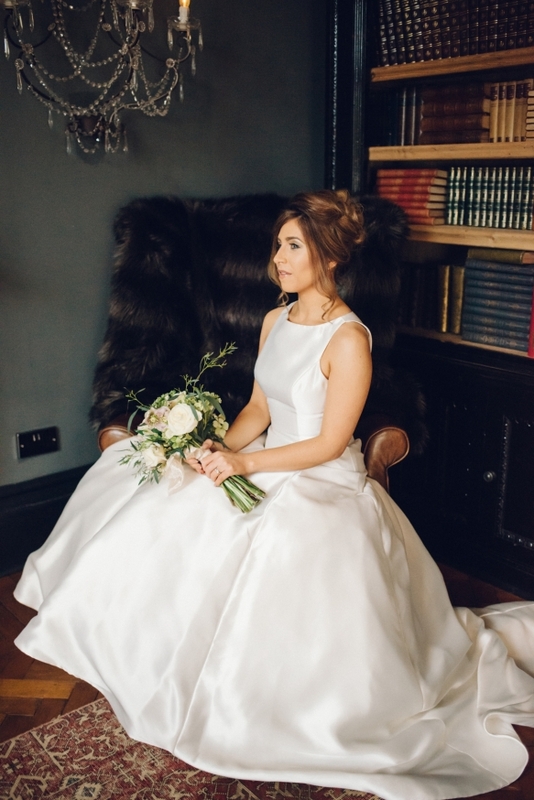 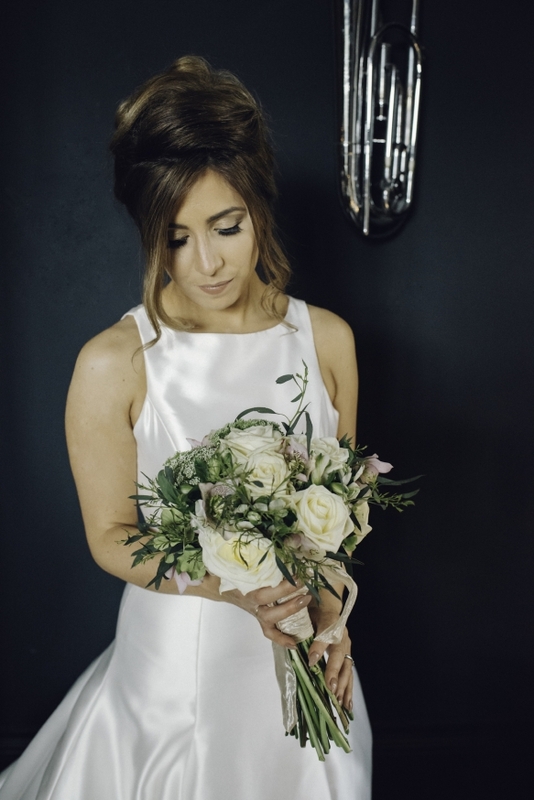 Providing a wonderful plethora of beauty packages that include professional hair and make-up, this bridal shoot showcases just some of the stunning results that the team can achieve, along with the stylish backdrop of South Brent wedding venue, Glazebrook House Hotel. 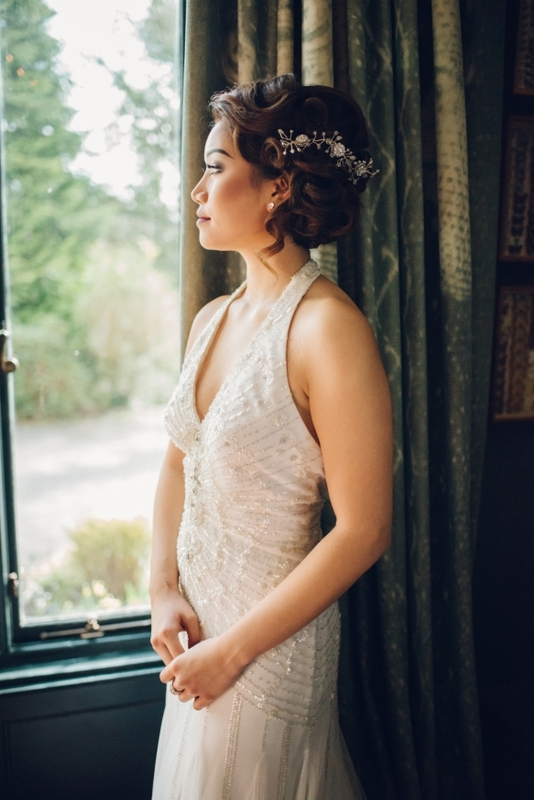 Photographed beautifully by Margo of Margo R Photography, the dresses from The Wedding Company in Plympton offer a glam sequinned halter neck gown, a sleek, sophisticated style and a figure-hugging fishtail. 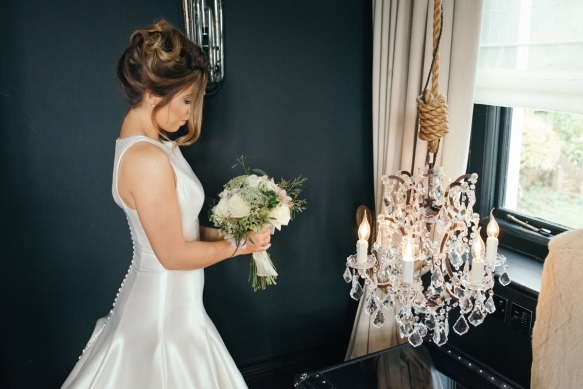 Scroll down for the full and fabulous scoop!